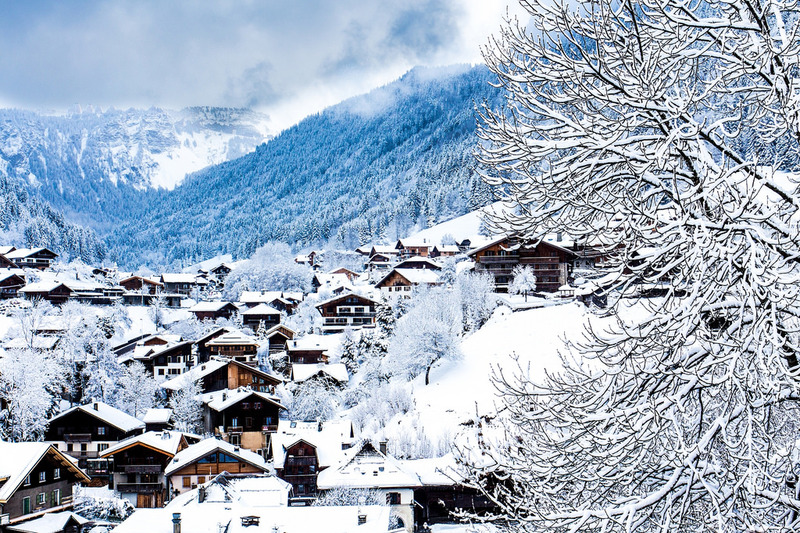 Morzine is a great place for anyone to visit and after you have been on the slope all day long it’s time to think about other amazing and relaxing activities on offer here. 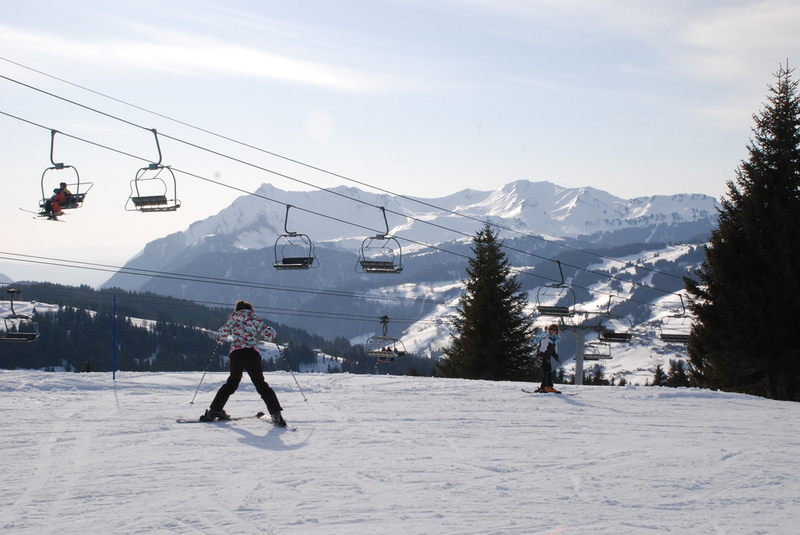 It is definitely possible to mix skiing with the many other fun activities Morzine has for you to choose from. The following are some of the terrific things you should be looking forward to doing once you get here and want to sample everything the town has to offer. For many winter sports fans the food is one of the very best things about spending time in the French Alps. Just like the other top resorts in the region, Morzine is packed with plenty of restaurants of all types and for all budgets. For instance, if you want to add a genuine dash of luxury and style to your time here than you might want to eat in one of the highly regarded restaurants such as L`Atelier. There are also less expensive options here in good value eateries like La Rotonde and Changabang. Wherever you choose to go to do it, eating out is a real pleasure here. After all, there are few better feelings in life than that of sitting down for a hearty meal after a fantastic morning out skiing. With Morzine being a hugely popular and cosmopolitan resort it is no surprise to see that you can choose from a tempting range of dishes from all round the world. Perhaps the classic approach here is to try out some of the most famous French dishes but you could also order burgers, pizzas, curries or just about anything else that you fancy. The après ski scene is one of the other standout features of any lively trip to Morzine. Whether you like the idea of a few quiet glasses of wine to unwind in the evening or a wild night of partying, there is somewhere perfect for you here. Among the most exciting places to have a few drinks in Morzine are the Tibetan Café, the Dixie Bar and the Inferno Terrace Bar. All of these popular places offer a welcoming atmosphere and a fine way to finish off the day. If you want the action to carry on later into the night then the L’Opera nightclub has regular DJ slots worth going along to check out. Le Paradis nightclub is another good option for going out for a fun night in a convenient central location. Of course, many tourists also love the idea of having a few drinks on the balcony of their hotel or chalet. This can be the perfect end to a glorious day out on the slopes and a fine way to chat about the day with your friends or fellow guests. When you head off on a very short break to this French Alps resort you should still make time to go for a wander round it. Like many of the best winter sports destinations in this part of the world, it is a picturesque town that simply invites you to take a wander around out and breathe in the fresh, mountain air. If you do this you will discover that it is a wonderful little town that is easily explored on foot. The centre of Morzine is a fun place to check out, with lots of attractive buildings and interesting shops to hold your attention. Those visitors who want to explore further afield will find numerous walking and mountain biking trails around the town too. A smart way of getting out and about here is to use the extensive ski lifts network to travel smoothly and in an interesting way. Don’t forget to take a good camera with you, as you will come across some of the best photo opportunities of your life while you are in and around the beautiful town of Morzine. Other than that, just try to soak it all up while you can. Morzine has a lot more to it than you might initially think. A good example of this comes with the cultural events that you could investigate while you are here. Among the most popular events are the live music festivals such as Rock the Pistes and the electronic Snowboxx event. There are also food themed events, the Winter Start Festival, film festivals and more. When you plan a short trip to Morzine it makes sense to check whether the dates of your trip coincide with a cultural event you are interested in. You can easily make a weekend or midweek break here at short notice with the help of a ski breaks site like this one. Apart from the world class skiing on offer here, there are also many other sports you can try while you are in Morzine. Snowboarding is an obvious option but there are several others that adventurous tourists might be interested in trying out too. A particularly thrilling sport that can be tried here involves diving under the ice at a nearby lake. You can also try out adventurous winter sports including tobogganing, snowshoeing and snowmobiling while you are here and looking for some extra adventures. Swimming in a big swimming pool and enjoying the ice rink are a couple of other sports ideas you might want to consider here. Of course, with so many pistes to choose from here there is a very good chance that you get all of the excitement that you need from skiing alone. However, if you want to get a lot of variety in your trip then it is definitely worth checking out some of the other options too. As soon as you arrive here on a group trip you will realise that this is the perfect spot for bonding, whether it is with a group of friends or with family members. It is also very popular with companies looking to get a new team to bond or else trying to impress a potential client. No matter how stressed out you all are or how difficult things have been at home, a trip here can make life seem a whole lot brighter again. As soon as you see the snowy peaks appear in front of you should be a sign for you all to begin to relax. After this, the pleasures of skiing, eating and doing everything that is available in Morzine should lift everyone’s spirits even further. There is nothing quite like getting out on the pistes together and then enjoying a great meal and some drinks together afterwards. On the other hand, many visitors choose to come here alone and have a fantastic time in this way. If you are looking for some fun company then you will find that there are plenty of like-minded skiers who just want a good time and some laughs while in Morzine. There are so many reasons for visiting Morzine that you are sure to have an amazing time no matter what it is that most interests you. This is the sort of destination that is perfect for any type of short break that you want to fill with action, adventure and some incredible memories.